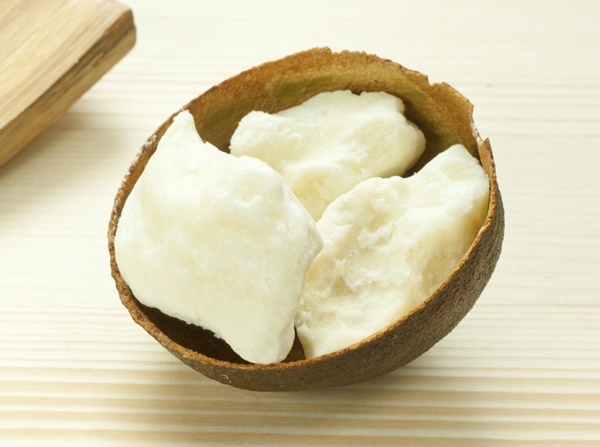 Shea butter is a natural fat obtained from the fruit of the shea tree (Vitellaria paradoxa). The shea tree is an indigenous African tree which generally grows in the wild. It grows extensively in the dry savannah belt of the West Africa and parts of Eastern and Central Africa. The tree starts bearing fruits from 10 to 15 years old and reaches its peak production at about 30 to 50 years. At maturity, shea nut kernels contains 47 to 50 percent fat or oil which when extracted is called Shea Butter. Shea butter is a triglyceride (fat), made up of predominantly stearic and oleic fatty acids. Other fatty present in shea butter are palmitic, linoleic and arachidic acids. Locally, crude shea butter is used is consumed as food and for cosmetic and medicinal purposes. Value added derivatives such as RBD shea butter, Stearin and Olein have high value in the confectionary, pharmaceutical and cosmetic industries. 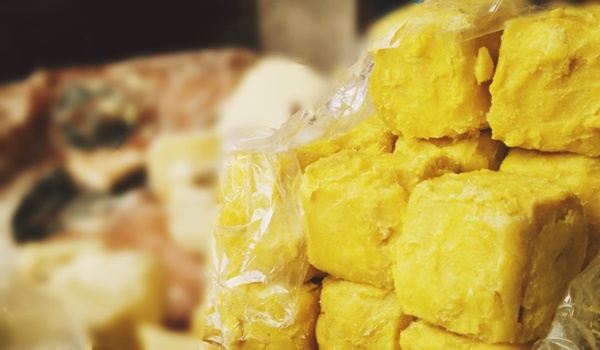 Stearic acid in shea butter is responsible for the texture and melting characteristics and has useful applications in the confectionary industry. CBE and CBS are made from shea Stearin. 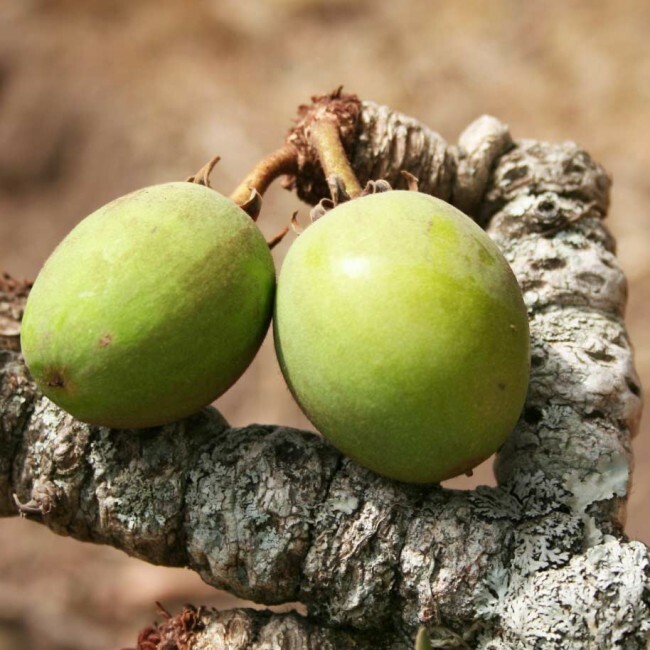 Shea Olein or oleic acid has tremendous emollient properties and widely used in cosmetics for the manufacture of hair and skin care products. General Description: Crude shea butter is extracted from the kernels of Vitellaria paradoxa by the use of Mechanical and Chemical solvent extraction processes with the application of controlled temperature without altering the fatty acid structure. It is purified by filtering through 10 micron filter cloth. Application: Use for Confectionery, Cosmetics and Pharmaceuticals. General Information: Refined Shea butter is produced from high quality crude Shea butter from both mechanical and solvent extraction processes. Optimized processes with controlled temperatures that ensures that the fatty acid structure of Shea butter is not destroyed are utilized to arrive at final product. Application: Use for Confectionery, Cosmetics and Pharmaceuticals. Cosmetics and Pharmaceuticals.